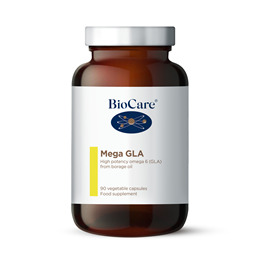 Mega GLA Complex combines high potency emulsified omega 6 fatty acids from borage oil. Each capsule provides approximately 4 times as much GLA (180mg) as a 500mg capsule of evening primrose oil. Borage oil is derived from the seeds of the borage (Borago officinalis) plant. 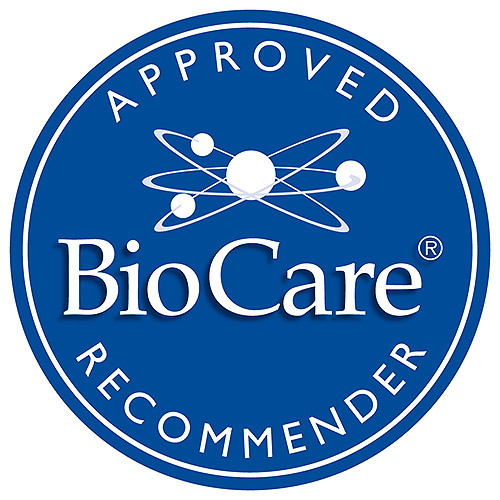 Borage oil is found primarily in supplements. Its presumed active ingredient, GLA, can also be found in black currant seed oil and evening primrose oil supplements. However, it is not known whether the effects of these three oils in the body are the same. Borage Oil (Boraginis oleum), Capsule Shell (Modified Maize Starch, Glycerol, Gelling Agent (Carrageenan), Acidity Regulator (Sodium Carbonate), Vitamin E (as DL-Alpha-Tocopheryl Acetate). 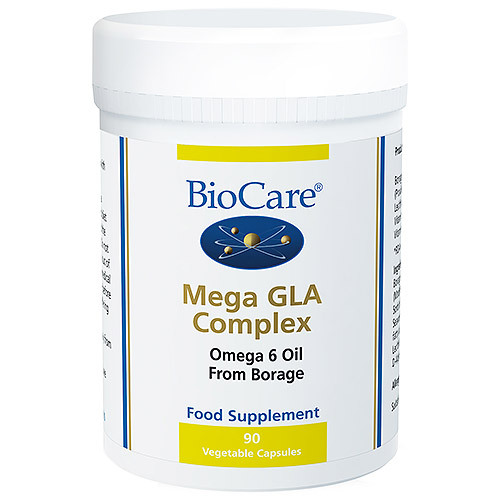 Below are reviews of Mega GLA Complex - Omega 6 - 90 x 1000mg Vegicaps by bodykind customers. If you have tried this product we'd love to hear what you think so please leave a review.